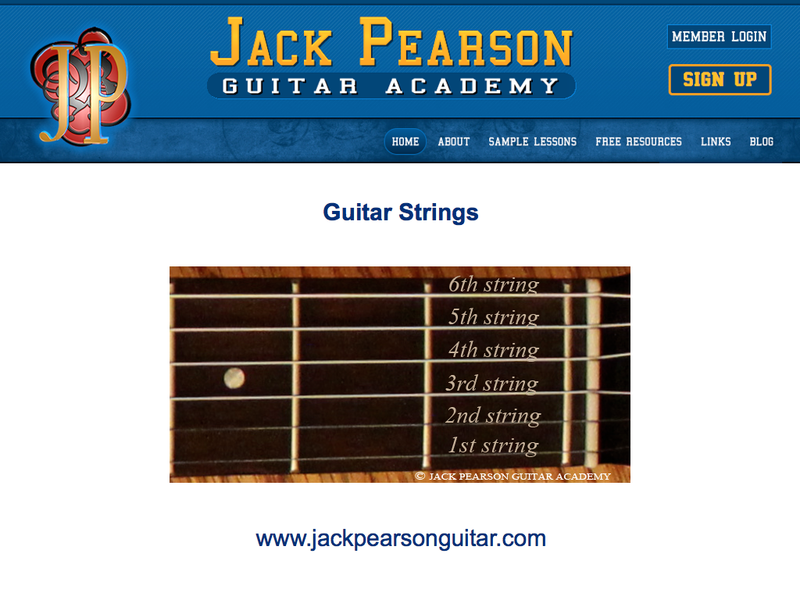 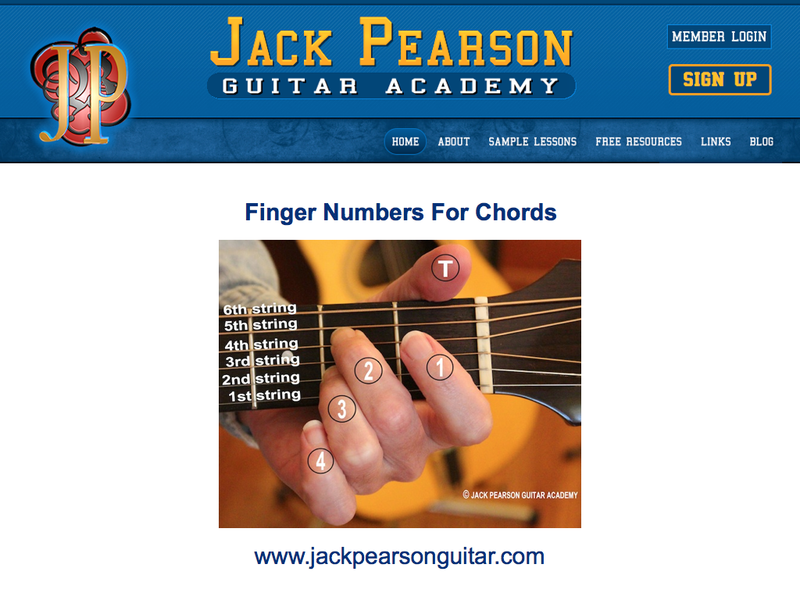 See how fingers are numbered for viewing chord examples. 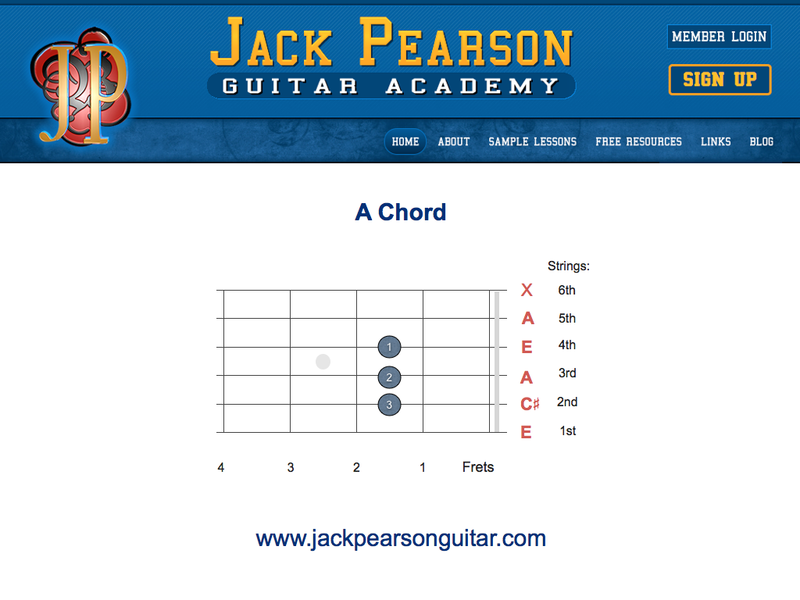 How to make a basic A Chord. 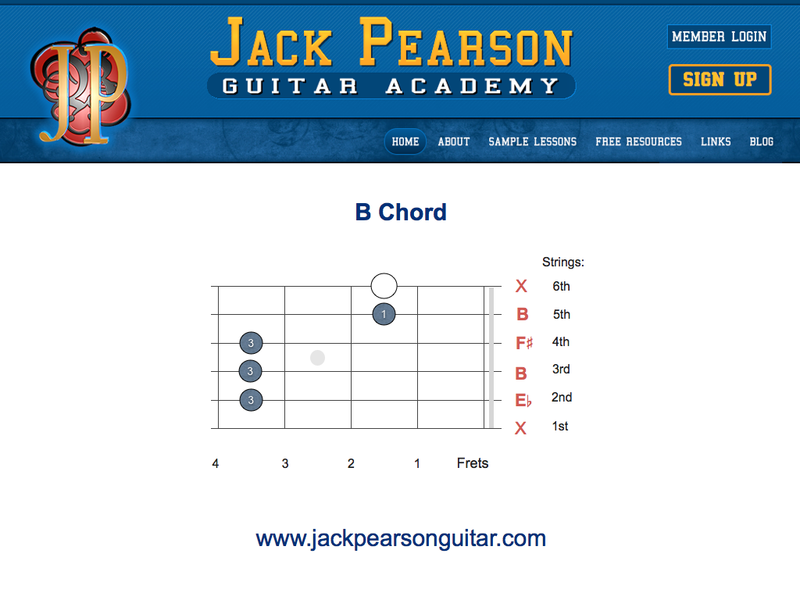 How to make a basic B Chord. 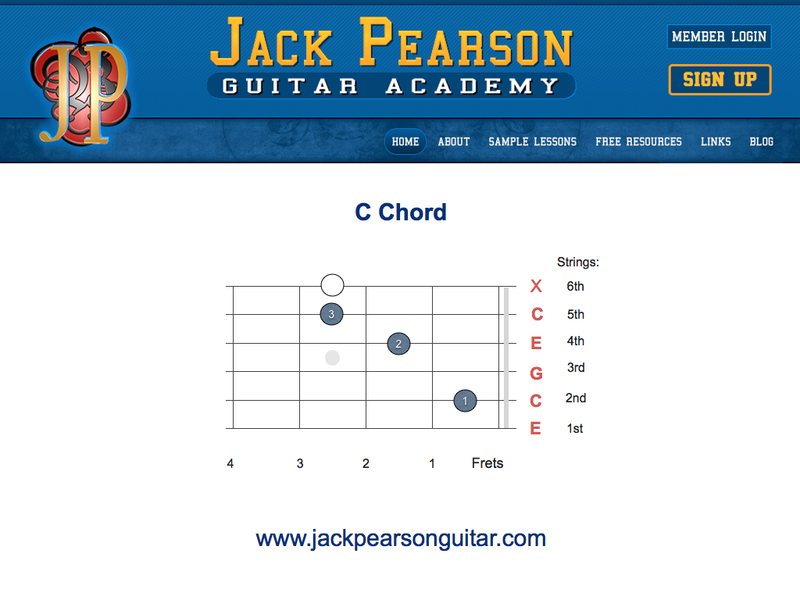 How to make a basic C Chord. 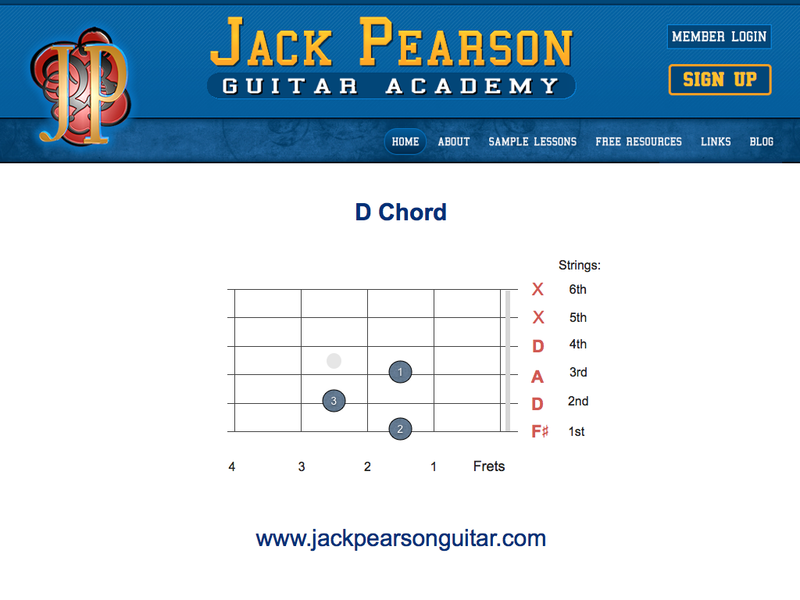 How to make a basic D Chord. 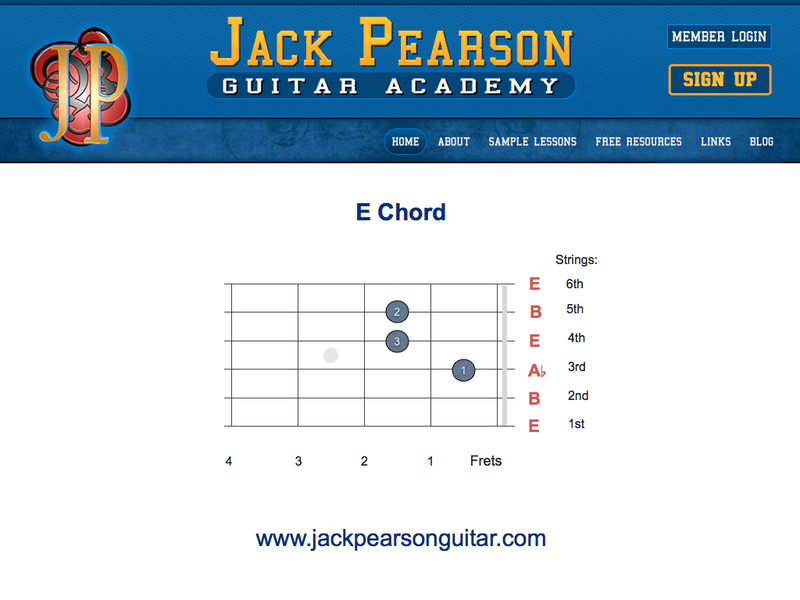 How to make a basic E Chord. 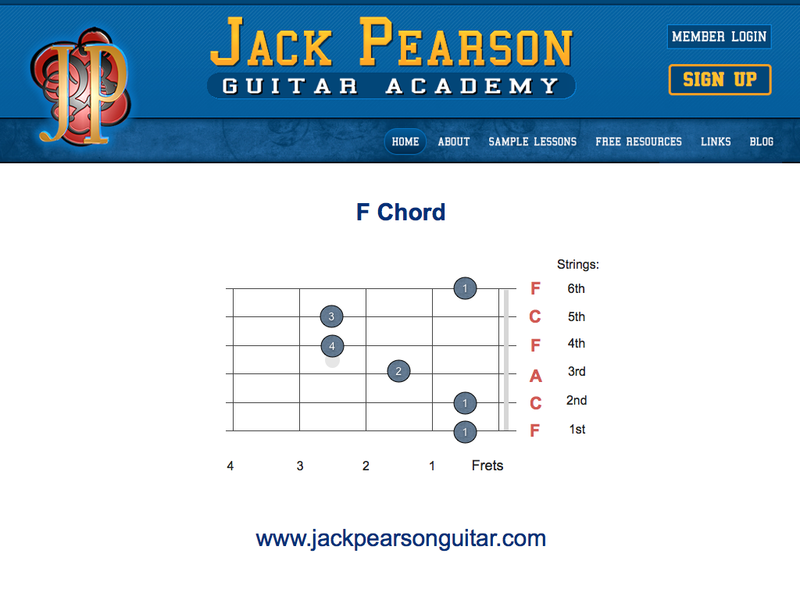 How to make a basic F Chord. 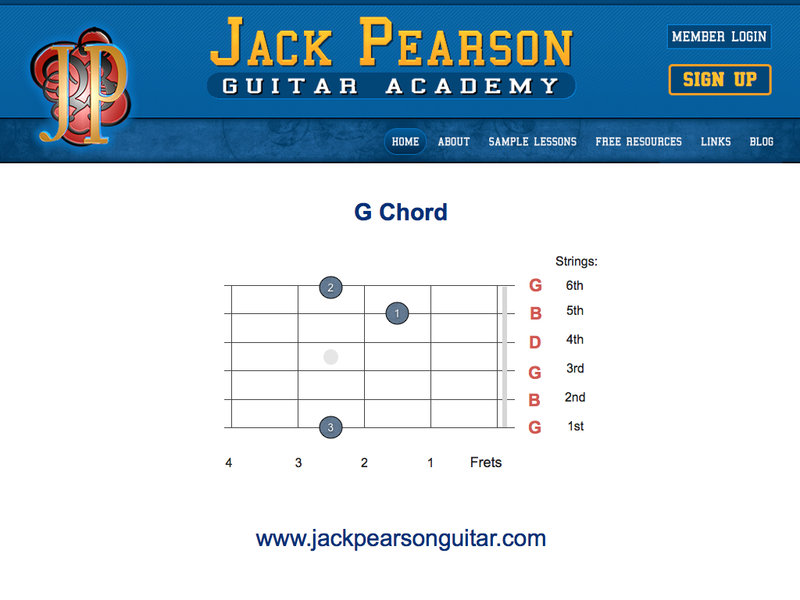 How to make a basic G Chord.